B.A. Erickson is an author, freelance writer, publisher, and (hopefully) cancer survivor. 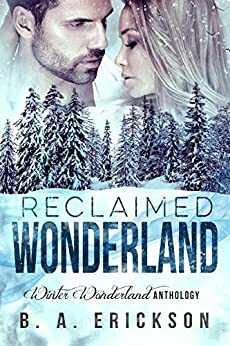 She launched the Reclaimed Series after she found herself forced to reclaim far too many lost territories while dealing with the absurdities of a serious health diagnosis. You can keep up with her latest antics at BAEricksonBooks.com. Ms. Erickson's story is interesting and enjoyable. Very enjoyable quick read. Thanks for the brief "escape " from life. I am looking forward to reading the next book.